What kind of idiot do you have to be to actually insert the phrase “under Federal and Illinois law,” when copyrights are a federal protection, and have nothing to do with state law? Then there’s the inconvenient fact the condo owners only own the top 40 floors of each 60-story tower. Exactly how can they claim to own a copyright to “Marina Towers” when the first 20 stories of the towers, and the other structures of the commercial complex, are owned by someone else? And then there’s the matter of exclusivity. Upon a quick Googlecheck, here are just a few of the other “Marina Towers” throughout the world. Well, Lynn, that’s just the upper towers of it. We’ve discussed building trademarks — copyrights almost certainly don’t even come into this, regardless of what the condo association says, though that is not to say they never can — at some length on this blog in the past (also here). 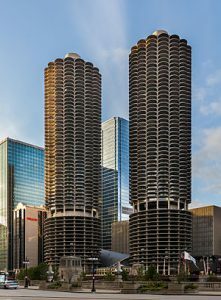 But the image of a building cannot be protected by copyright, and no one can stop another person from describing the Marina City towers as the Marina City towers — certainly not under copyright or trademark law. I am not admitted in Illinois, though I went to law school there — can someone tell me if there is some legal surprise the rest of us are not aware of in the Land of Lincoln? 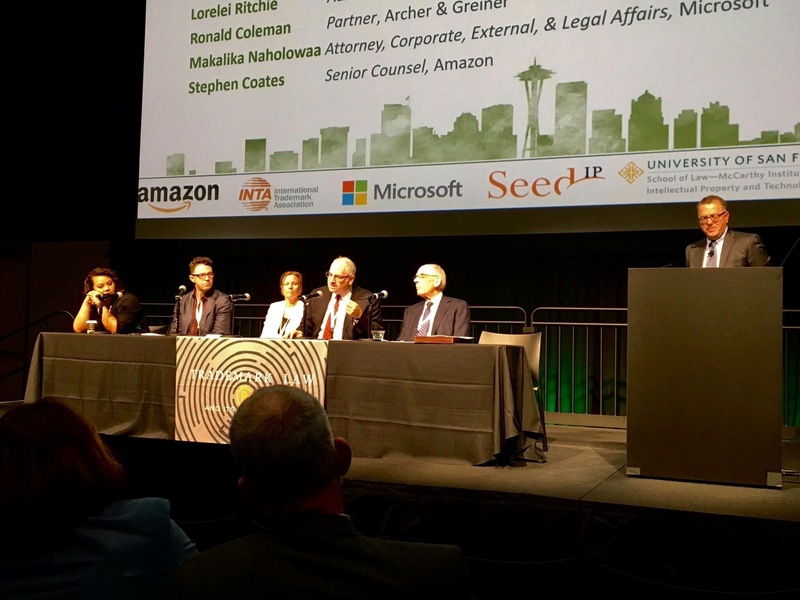 UPDATE: “Common law copyright”? Don’t laugh so fast! No surprise that I know of.